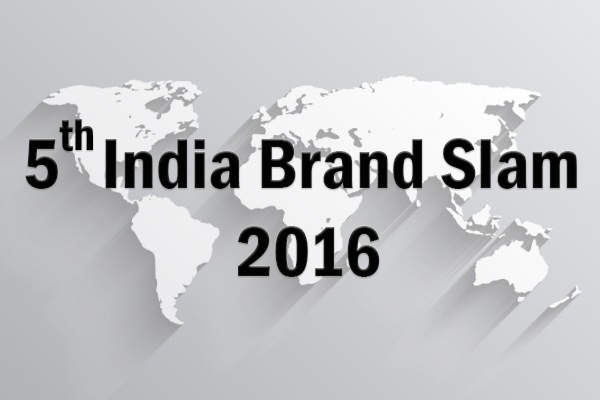 Indira Group of Institutes (IGI), Pune is hosting its annual marketing bonanza “The INDIRA BRAND SLAM 2017’ scheduled on 25th and 26th September at Indira Group of Institutes, Pune. Indira Brand Slam is presented by Indira Group, CMO Asia and endorsed by World Federation of Marketing Professionals & World Sustainability. The objective of Brand Slam India is to discuss Innovations in Branding that have led to greater market penetration and reach to the customer, recognize brands that have by sheer power of innovation reinvented themselves & Iconize Brand Leadership in multiple sectors. Attended by over 1500 Management students of IGI, there is representation and participation from Corporate representing various sectors. This two day gala event is the right platform to “brand-fill” the minds of these future Managers and other attendees. Some other awards are Indira Pride of Maharashtra Awards & Indira HR Excellence.